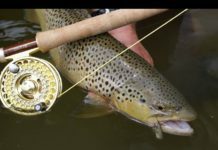 Streamer fishing is visually exciting and one of the best ways to hunt for trophy trout. 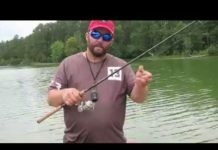 In this episode host Tom Rosenbauer explains in great detail all the fundamentals you need to know. 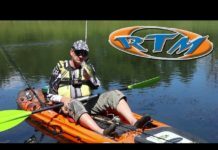 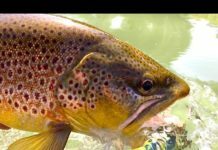 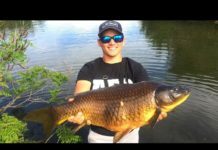 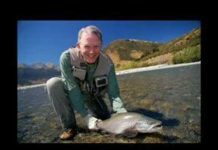 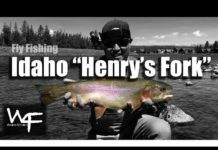 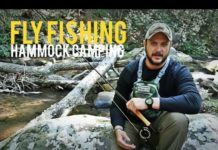 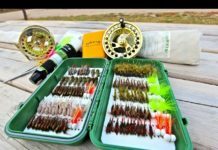 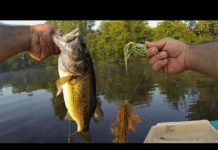 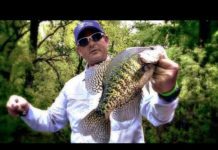 This video includes: understanding why trout eat batifish, what streamers to choose and why, flylines choices and much more!